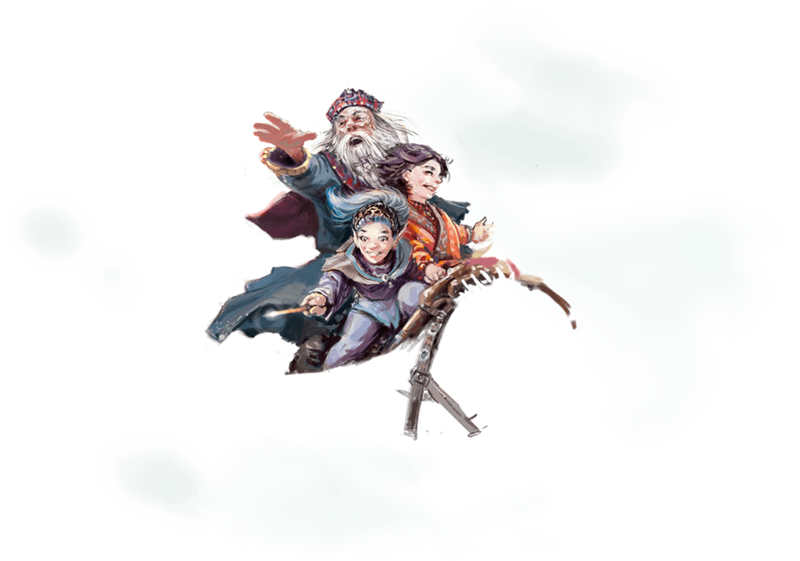 MagicCon 3 – meet your favorite stars from the most different Fantasy & Mystery series and movies from April 26th 'till 28th 2019 at the Maritim Hotel Bonn. Three days full of Starguests, Autographs, Photo Shoots, Lectures, Workshops, Cosplayers, like-minded people, actions, parties, merchandise – just three days of fun – do not miss out! 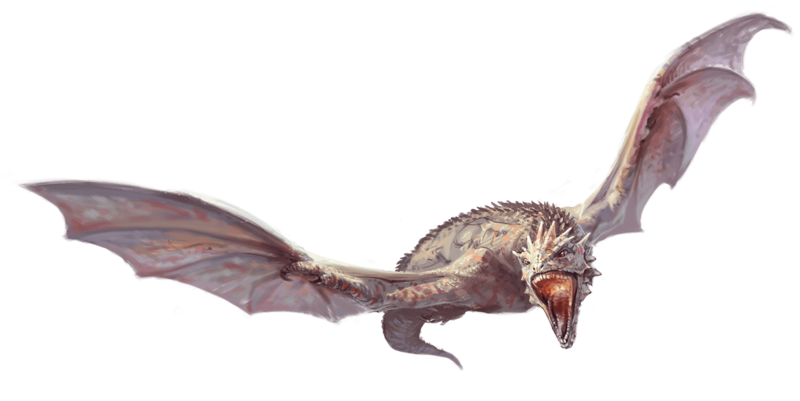 Grab your garb and cosplay and become part of the fantastic world of MagicCon. The Tickets as well as currently available Autograph and Photo Session vouchers are available in the Ticket-Shop.  We look forward to welcoming you to a very special fantasy event. Enjoy this video clip impressions of our former fantasy convention events! FedCon is definitely a hightlight for science fiction fans. Get enchanted and immerse into the universes of Star Trek, Battlestar Galactica, Star Wars, Stargate and Doctor Who among others. Meet your science fiction stars – this is the motto. 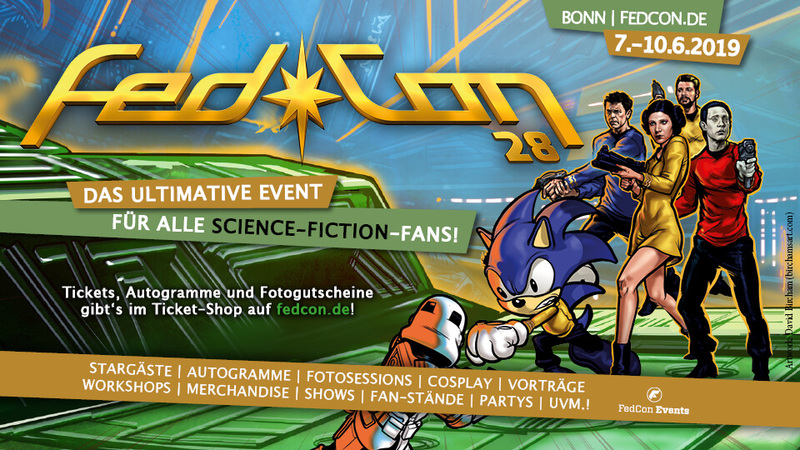 The scifi-convention will be held from June 7nd to 10st 2019 at the Maritim Hotel Bonn. Meanwhile the 28th time. 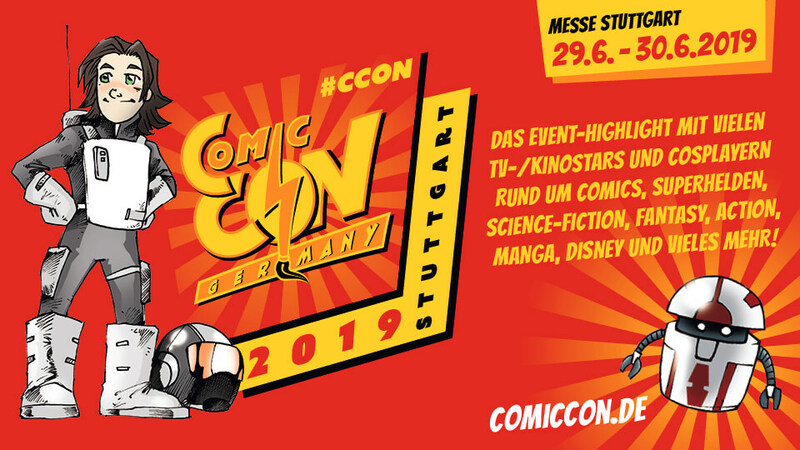 From 29 June to 30 June 2019 the CCON | COMIC CON GERMANY in Stuttgart will go into its fourth round. 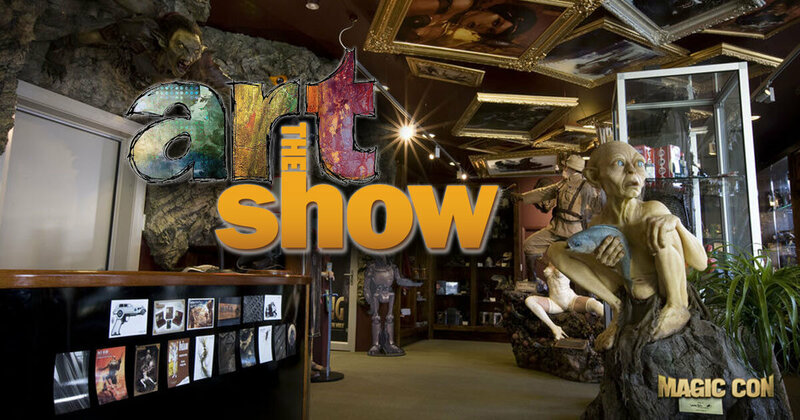 Look forward to a varied program with lots of attractions and great surprises.